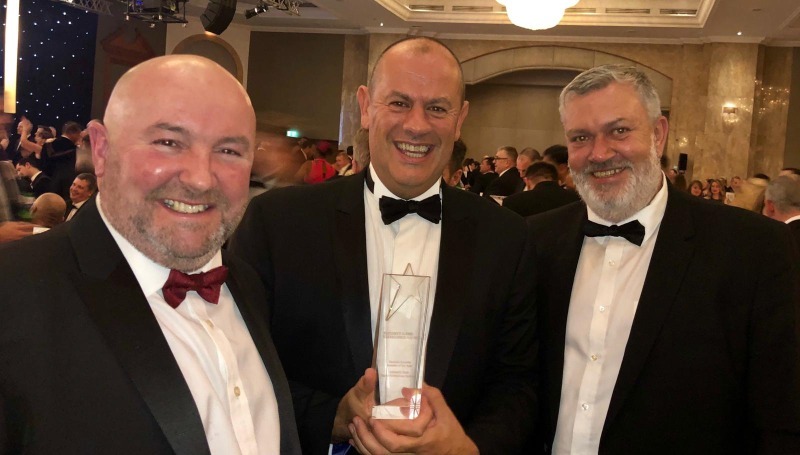 The company beat tough competition to win the title, which was announced during a dinner at the London Hilton Hotel on 21st November 2018. 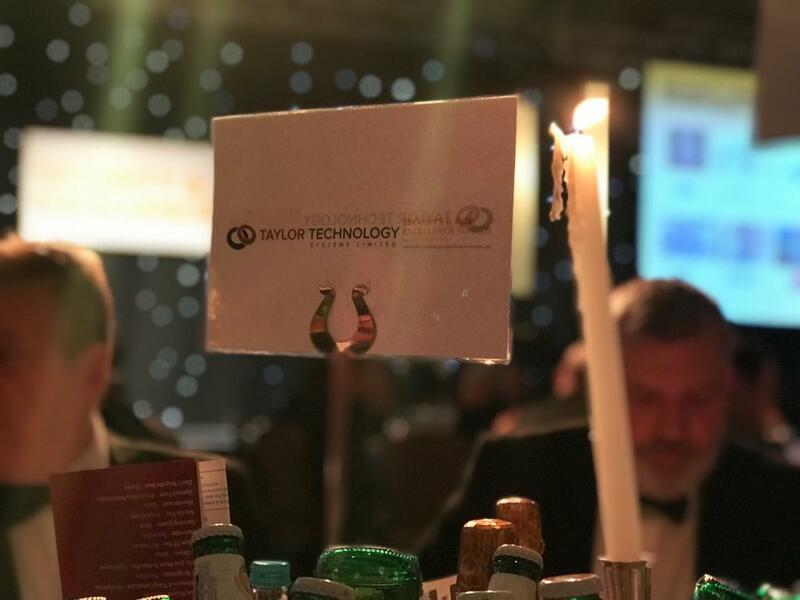 Taylor Technology Systems was also a worthy finalist in the ‘Security Integrator of the Year’ category. 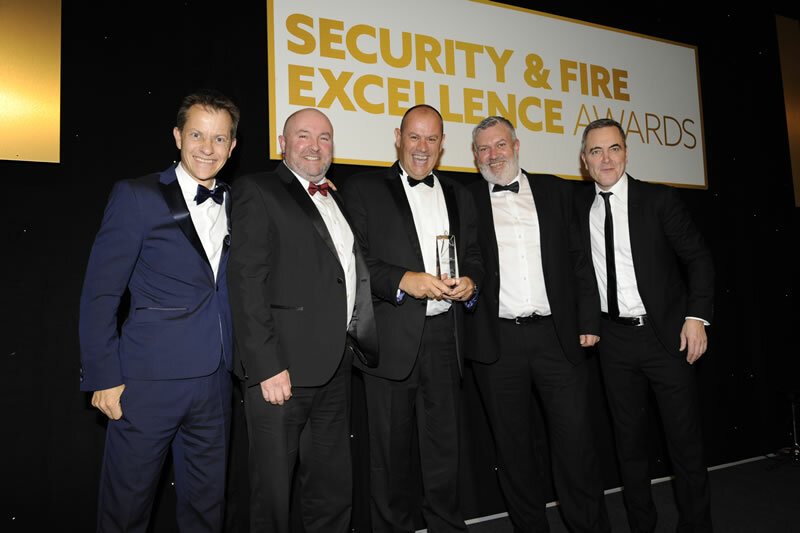 The prestigious annual Awards are now in their 20th year, and are supported by IFSEC and FIREX. They highlight the very best people, projects and processes that the security and fire sectors have to offer. The Awards were attended by over 1,000 industry experts, and hosted by renowned actor James Nesbitt.